BenQ, a Taiwanese global leader and an internationally renowned provider of smart and digital lifestyle innovations, today announced the new SW240 the latest addition to the SW PhotoVue family. The new SW240 is a 24-inch 1080p 10-bit IPS display that will sit below the 27-inch QHD SW2700PT, the 27-inch UHD SW271, and the 32-inch UHD SW320, and like the rest of the lineup, is designed with photo editors in mind. “Fulfilling the demands and specific requirements of photography professionals and enthusiasts, we are ecstatic to offer a complete family of professional photography monitors to suit every level, from the new value-priced 24.1″ SW240 up to our 32″ display monitors. BenQ PhotoVue monitor SW240, builds upon the success of its award-winning predecessor SW2700PT and sets a new benchmark for wide color gamut monitors, taking image quality to the next level. 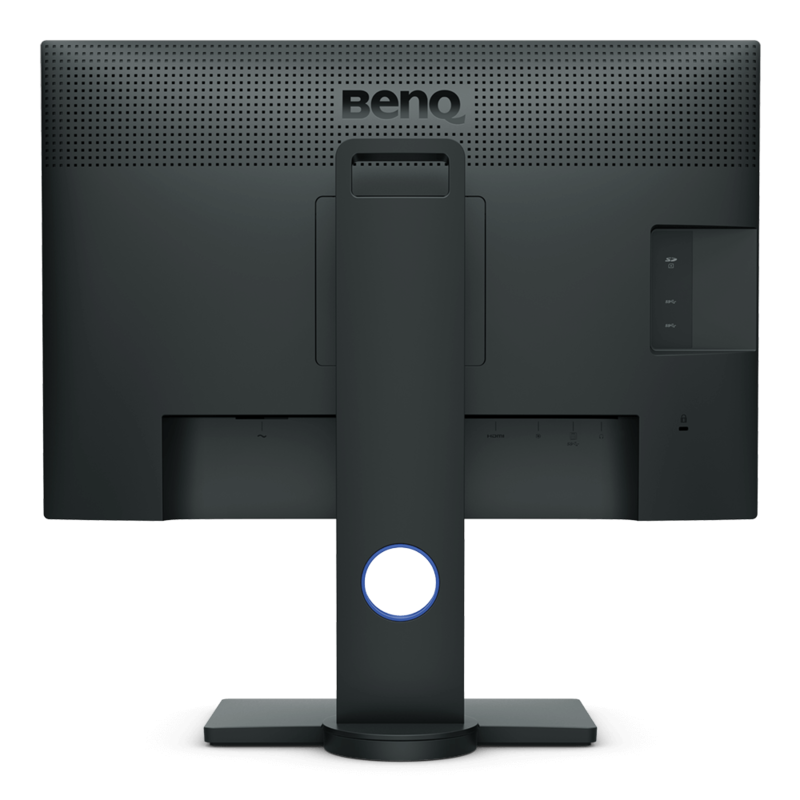 With this new monitor, we want to make professional tools accessible to everyone, whether you’re just starting out or you’re a pro upgrading an old monitor, without the hefty price tag of similar professional monitors.” said Rajeev Singh, Managing Director, BenQ India. Engineered with all the advantages of a high-end professional monitor, the debut of the BenQ SW240 24.1″ monitor is a photographer’s dream. The 10-bit display shows more than 1 billion colors and allows users to enjoy the smoothest color gradations of even the most detailed images. Its 14-bit 3D Look Up Table (LUT) improves RGB color blending accuracy, resulting in impeccable color reproduction, and having Delta E≤2 in both Adobe RGB and sRGB color spaces gives users the truest and most representative view of the original image. 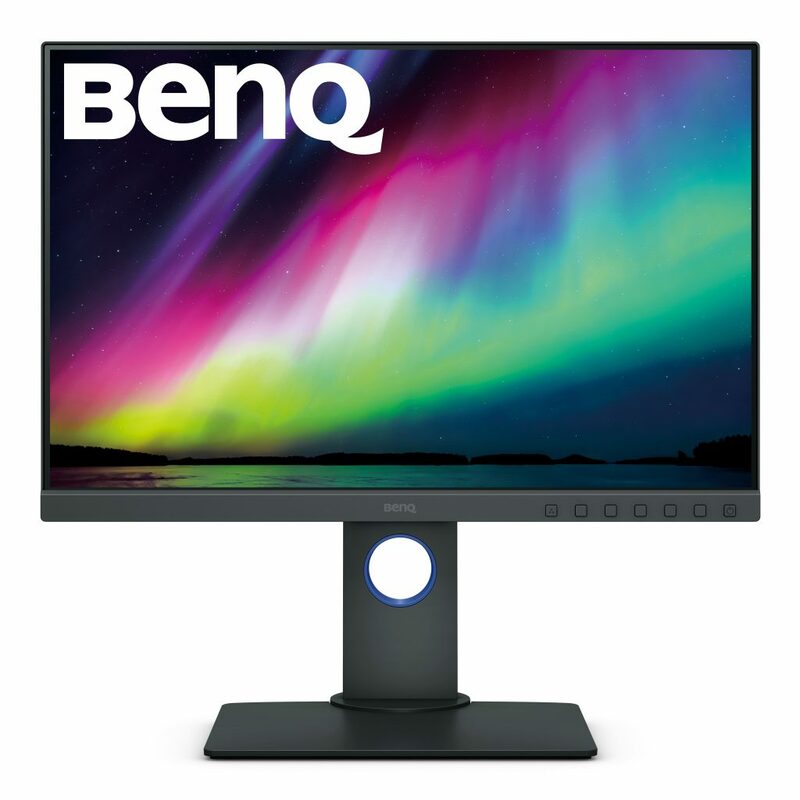 Featuring BenQ’s AQCOLOR™ technology, the SW240 provides out-of-the-box, factory-calibrated color accuracy with industry-standard color space to bring brilliant colors to life. The 99% Adobe RGB color space offers a greater range of color reproduction for shades of blue and green, resulting in a more realistic color representation for outdoor and nature photography. What’s more, BenQ’s Palette Master Element software allows users to easily tune and maintain the color performance of the monitor at its most optimal state. The creative process can sometimes be a grueling one. Now users don’t have to fret over how much time they’re spending in front of their BenQ monitor. Engineered with BenQ’s exclusive Eye-Care technology, every PhotoVue Series monitor reduces eye fatigue for user comfort, enhanced productivity and workplace safety during extended use. The SW240 will be available from August and becomes the most affordable monitor in their offering, with a perfect price point for amateur photographers looking to perfect the colour in their workflow. The SW240 PhotoVue Photographer’s monitor will be available at Amazon and all leading professional photography retail outlets for the price of Rs 39,000.